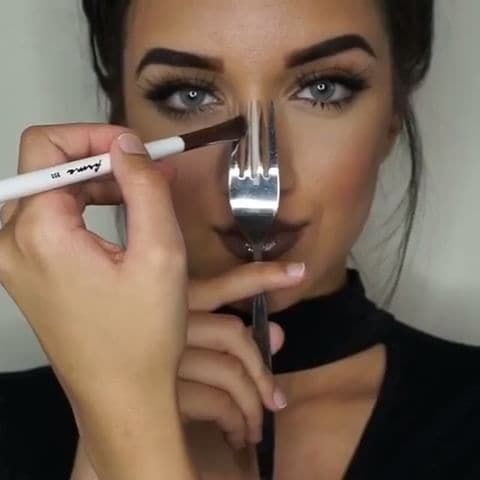 Make up has become a regular daily routine. 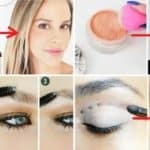 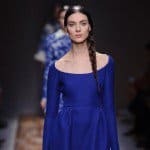 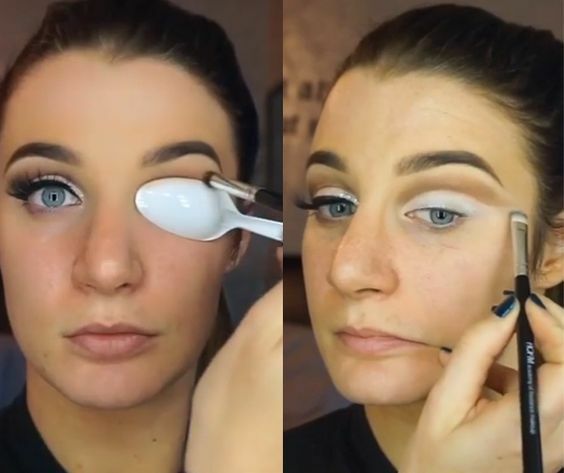 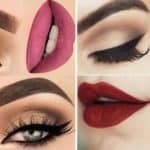 And from day to day we are trying to do it more professionally like the flawless models and movie stars.So, this article is all about those ‘’secret’’ ,professional make up tricks and tips that will help you get this flawless and professional make up look. 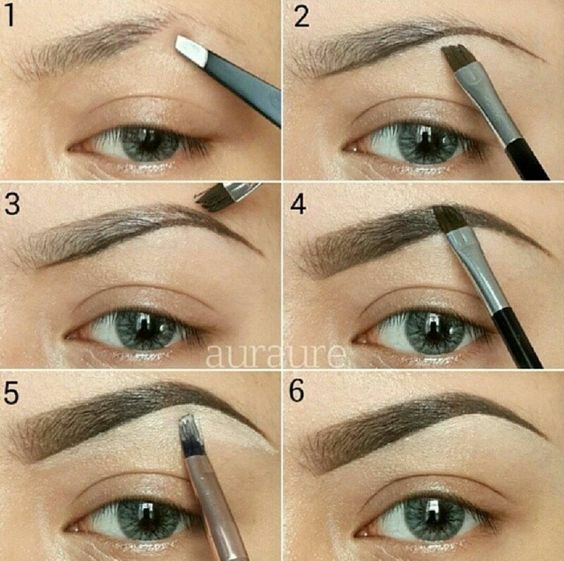 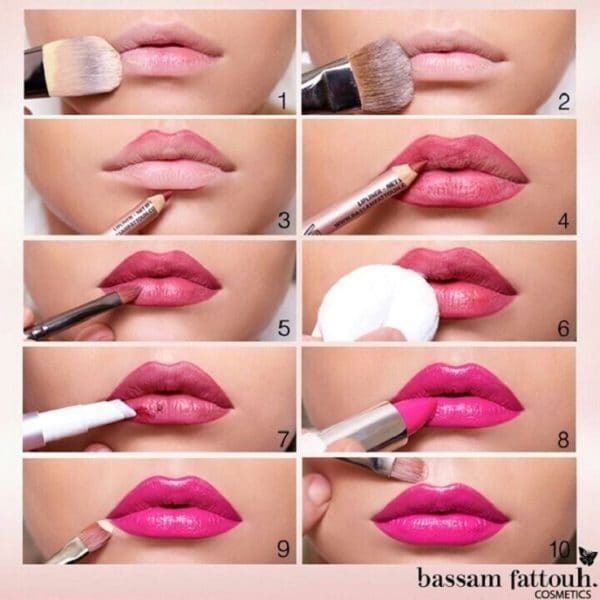 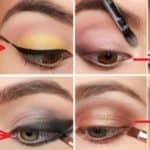 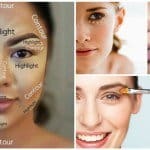 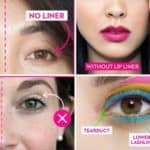 We have placed some pictures below helping you with making the right choice with colors, right ways of applying foundation and mascara or drawing your eyebrows, contouring your face etc.So, why don’t you dedicate a few minutes on our professional make up tricks and tips shown in the pictures below, that will sure as hell ease your make up routine and will help you get that flawless make up look you’ve always dreamed of! 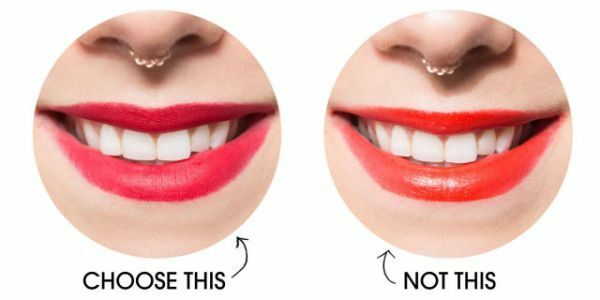 4.Make your teeth look whiter with lipstick. 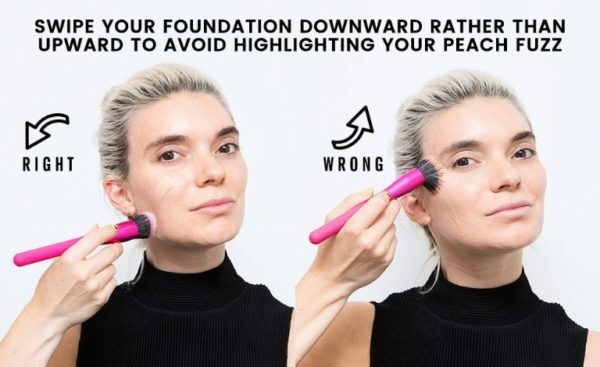 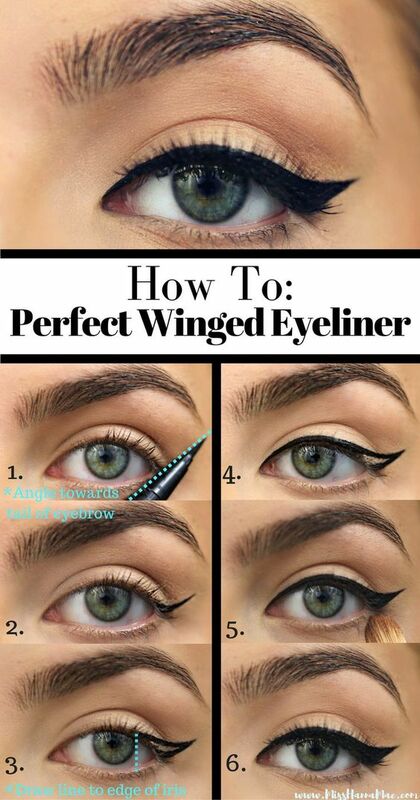 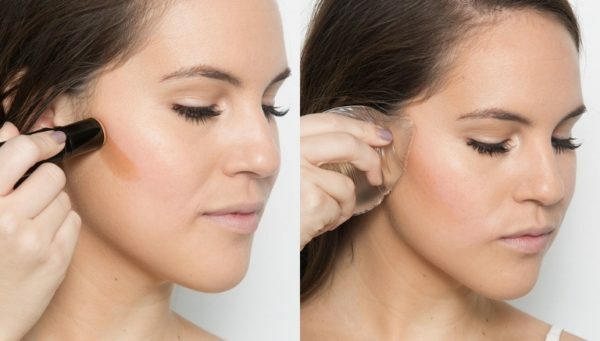 10 Beauty Hacks That Will Improve Your Look Immediately!